Your Guidewire software investment doesn’t end with implementation. Let us help you shift from transformation to benefit realization. Centric Consulting approaches its partnership with Guidewire the same way we approach our clients. We focus on collaborative, lasting relationships that yield steady, long-term results. 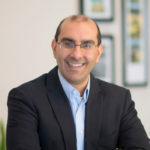 While most partners focus solely on initial implementation, we focus beyond it – helping you make the most of your investment for the long-term. This long-term approach has led us to focus our offerings on post-implementation and continuous improvement. 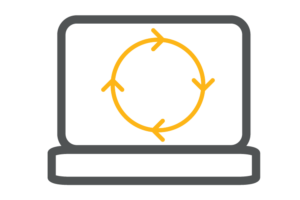 We provide Guidewire practice capabilities such as maintenance and support, accelerators, upgrades and an automated testing framework that’s geared toward long-term improvement. We don’t just get in and get out – we work with our clients and Guidewire at every stage to ensure carriers get the most out of their Guidewire investment. Right size team in the right locations. Whether you need a team of two or a team of 20, we provide talented professionals to meet your needs at the right price point. 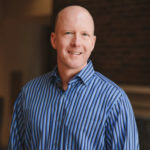 Flexible teaming arrangements, including everything from full application outsourcing to identifying and executing on improvements and enhancements. Upgrades and preparation of your upgrade path. Post-implementation integration accelerators, such as MCCA, ServPro and Microsoft Dynamics. Carriers are increasingly choosing Guidewire Software to achieve operational efficiency and position themselves for product flexibility. We will work with you to develop a customized approach that works best for you – one that aligns with IT technical directions, and more importantly, is adopted by business users. To do this, we provide strong maintenance and support through additional services to help you make the most of your Guidewire investment. After the initial push of implementing a Guidewire InsuranceSuite™ product, there is still quite a bit to consider. Realizing the initial business case requires some careful thought around a flexible maintenance and support approach. We help you establish a long-term support model that will evolve the product and provide flexible staffing arrangements at a fair and reasonable price. Our approach to upgrades provides clients with the best of both worlds. 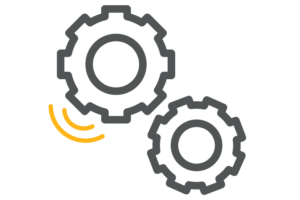 We provide world-class project management, business analysis and automated testing. 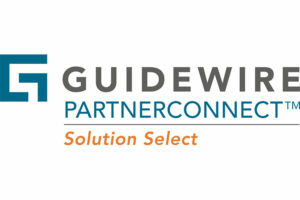 We partner with Guidewire to apply their technical configuration and upgrade expertise. Together, we deliver upgrades at an unmatched level. Centric and Guidewire can tailor your upgrade to leverage highly skilled personnel both onshore and off. Once the dust has settled with implementation, most carriers have a much better sense of how they are using their InsuranceSuite™ product. It is the perfect time to take on those process improvements that were not feasible and could not be anticipated during implementation. Whether it is tailored process excellence or a focus on adoption, we help to identify and execute on incremental and manageable improvements over time. Our experienced consultants provide deep Property and Casualty (P&C) industry knowledge on key workstreams in Guidewire InsuranceSuite. 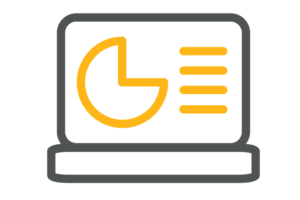 Our implementation support includes everything from project planning and implementation of key integrations to analytics and deployment. Our focus on post-implementation services and long-term relationships has extended to our team-building philosophy to provide carriers with team members they will want to keep, at prices that allow them to do that. We have highly skilled, versatile professionals with deep Guidewire InsuranceSuite™ and Insurance knowledge. Our RightSite model provides a flexible approach, allowing you to get just the right mix of on-site, near-site and offshore team members. Our entire team, including our team in India, are thoroughly vetted and can perform as effectively as their seasoned and experienced counterparts onshore. Our accelerators are focused on typical post-implementation improvements and integrations. Whether you are implementing an automated testing framework, MCCA integration or a test data migration toolkit, our accelerators are aimed at continued improvement of your InsuranceSuite product. What’s Important to Us? Quality Assurance. A major component to realizing the benefit of a Guidewire InsuranceSuite™ implementation is a strong and maintainable regression testing framework that is also flexible and business focused. 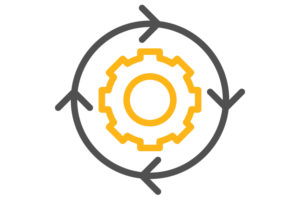 Whether you need to ensure a small change doesn’t disrupt business or you need to establish a comprehensive set of new tests, our automated testing framework is easy to implement and grow. While we understand that automation is important, we also realize that manual testing will still play a role. Our ability to provide the right balance for a long term solution sets us apart. Have your own framework? No problem. Our experienced test engineers will work within your framework to ensure you can continuously improve.